We Know How to Make a Lawn! 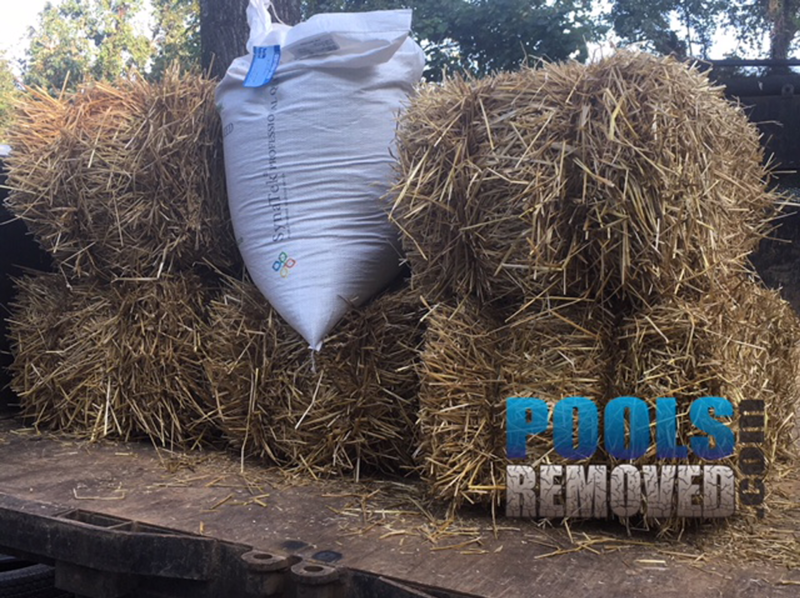 Tall Fescue grass seed – Certified, blended, top quality. Wheat straw -locally grown in well maintained weed free fields. Only the best. 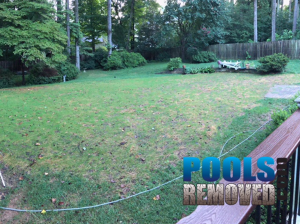 That’s how pool removal is done at Pools Removed. Below is grass germination at 9 days….in mid August!